Fair Head is the greatest expanse of climbable rock in Ireland or Britain. It is the ultimate climbing venue stretching for 5 km. 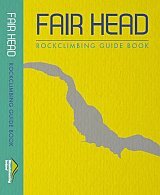 This 2014 edition from Mountaineering Ireland describes over 400 routes that includes new routes since last published in 2002. 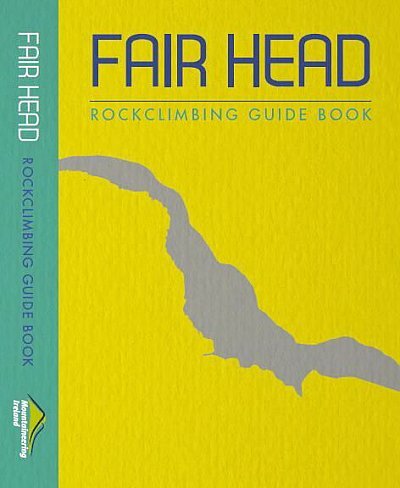 Detailed colour maps, route explanations and photographs makes this an essential source of information for climbing at Fair Head.